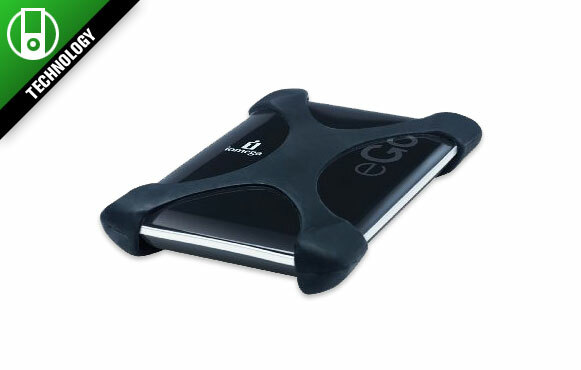 You may think this is just another 500gb portable hard drive, but how wrong are you? This is Iomega's eGO BlackBelt that is perfect for travel environments where the occasional bump or drop may occur. Heck, this drive has been tested to survive drops up to 84 inches -- not that we recommend you do so, but it's worth the price to know you can. The ultimate gift for the clumsiest person you know.